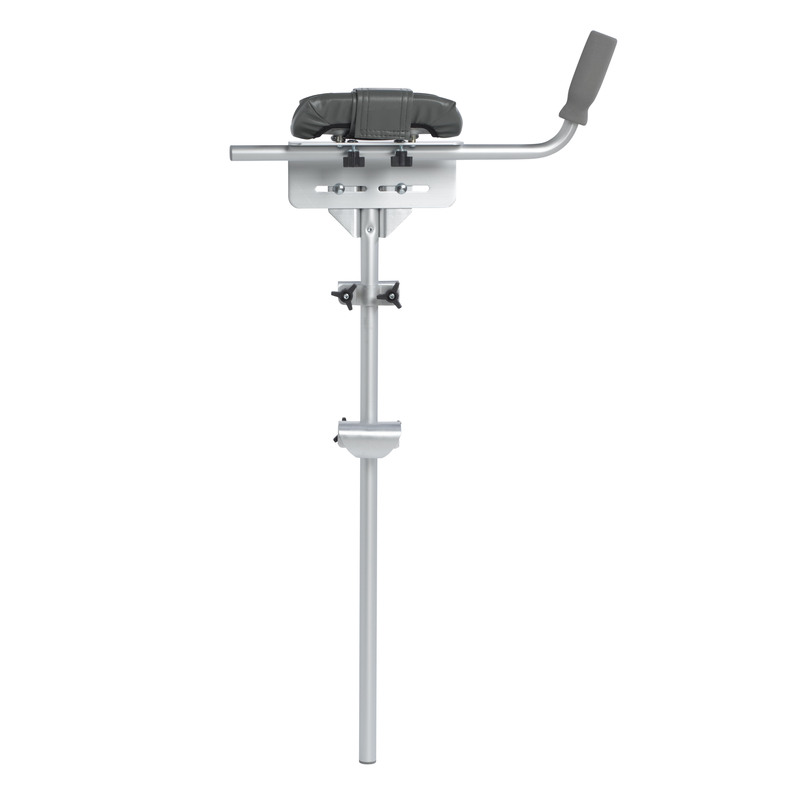 If you experience difficulty in reaching down to grasp your walker the Platform attachment is an excellent solution. The platform affixes easily to your walker and allows you to keep your arms in a more comfortable position to operate your critical mobility device. The platform is padded for maximum comfort and an adjustable strap keeps your arm securely in place.